50 questions beginning with Have you ever….? 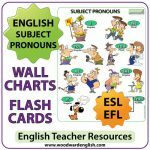 ESL Conversation Starters – Flash Cards for English Speaking Practice. This ESL/ESOL resource contains 50 conversation questions on individual cards. 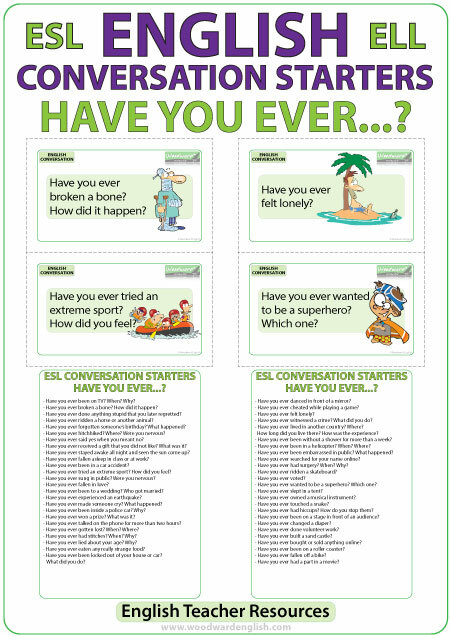 All of these questions begin with Have you ever…? 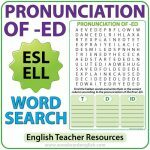 NOTE: These questions are intended for ADULT ESL learners though almost all of the questions are suitable for teenagers too. Having said this, you can remove or not use some of the cards that you think are not age appropriate. I recommend downloading the preview so you can see the list of 50 questions that appear on these cards. 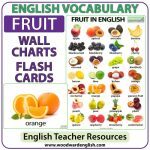 Ideally you would laminate these conversation cards so they can be used over and over again in class. 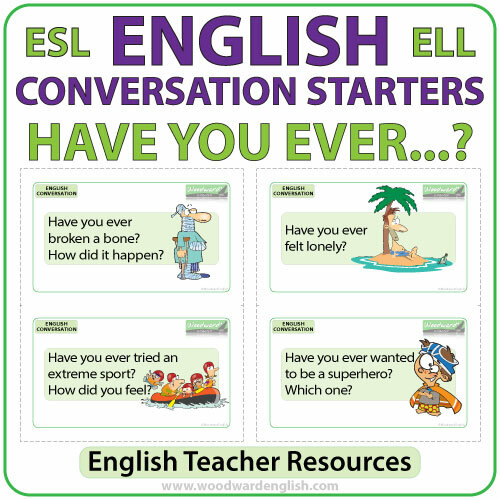 This is a great tool for working on basic conversation skills. 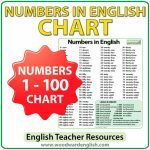 This video will give you an idea of the content and the questions that appear in this resource.